At New Day Treatment Center, we know that those suffering from addiction have already been through many emotional, physical, and even financial hardships. 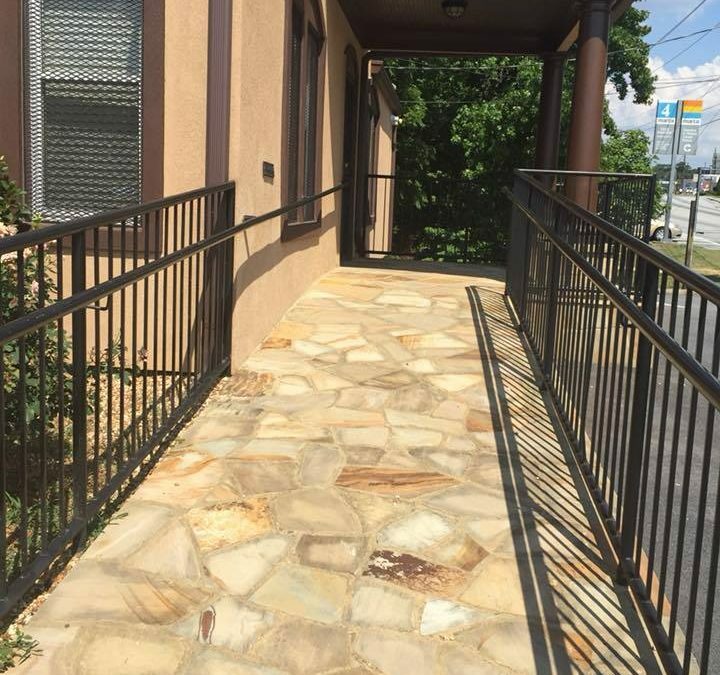 We want to make addiction treatment as accessible as we can to as many people in the Atlanta area as possible, which is why we accept Medicaid insurance for our addiction treatment programs. By accepting Medicaid, we can help make addiction treatment more affordable and help you or your loved ones find the path to a better life of sobriety. To know about your eligibility, you can check online at https://www.medicaid.gov/ or call one of our insurance specialists today! Every state has different rules for eligibility and these rules change annually. If you have been turned down for Medicaid in the past, you may be eligible now. While Medicaid can help provide free to low-cost addiction treatment, not all facilities accept Medicaid as a form of payment. New Day Treatment Center is one of the addiction treatment centers that accepts Medicaid, and we can help you find the affordable addiction treatment you need. 4. For women that are pregnant: Pregnancy must be verified by a healthcare provider. There are also some groups that are automatically eligible for the Medicaid program, such as children under the age of 18 or anyone who receives Supplemental Security Income or SSI. Georgia also offers four different Medicaid plans that will provide different health care coverages and benefits depending on your or your family’s needs. These include: Amerigroup Real Solutions, CareSource, Peach State Health Plan, and WellCare. You can learn more about these individual plans here [https://www.georgia-families.com/GASelfService/pdfs/Eng/Statewidechart.pdf]. New Day Treatment Center’s number one priority is your recovery. We want you to be able to live the life you always knew you could by finding the help you need. This is why we accept Medicaid and other insurance plans, to ensure you have access to Atlanta’s best and most affordable addiction treatment and drug rehabilitation. Depending on your drug rehab program, our insurance partners include Medicaid, CareSource, PeachState, and VA. However, if you do not see your insurance here, you don’t need to worry. Our commitment to affordability extends beyond insurance. New Day also offers an affordable private pay program with no admission fees. Call our insurance specialists today to learn what your insurance covers and to take the first step in your recovery.